Dimensions 0.25 by 7 by 9 in. Signals and signaling; History; to 1500; Juvenile literature. Nonverbal communication; History; To 1500; Juvenile literature. 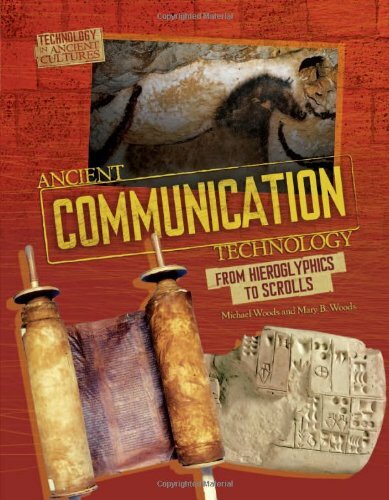 Amazon.com description: Product Description: Investigates how communication changed in ancient times from cave drawings and simple pictures to the use of early writing systems. About: Investigates how communication changed in ancient times from cave drawings and simple pictures to the use of early writing systems.